Odoo- Cybrosys Creating History !!! 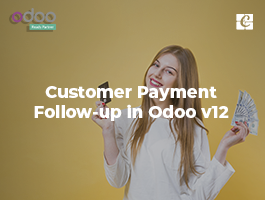 Another Milestone in our journey completed all challenging Odoo project with Hong Kong, Indonesia, Malaysia, Germany and, Belgium client within a short span of time. 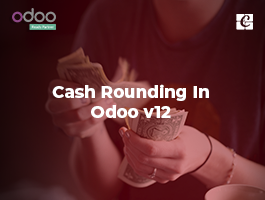 We accomplished this flawless achievement from our Odoo team with all their projects Live. Our Odoo Success story speaks out here. If you aren't an IT related person, you might be amazing what exactly this Odoo is? Let me give you an insight into it. 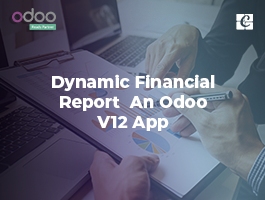 Odoo is nothing but a suite of open-source business apps written in Python programming language and was released under the AGPL license. 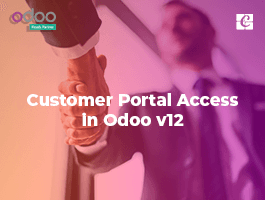 Odoo is the leading open source solution. It was previously known by the name OpenERP until May 2014. The main Odoo components are the server, 260 core modules and around 4000+ community modules, it does possess. It got rebranded because of the newer version of the software, ie Version 8 is integrated with apps including website builder, e-commerce, and point of sale and business intelligence. 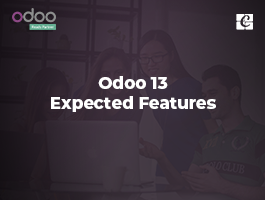 Odoo offers you an adapted solution to proprietary software. And the great news is that it's been now used by millions of users worldwide to manage companies of all different sizes. It helps you to start with single application or module to fit your business needs and install other application when you need them. It's been built in such a way that it can allow smaller companies to adopt the software quickly and easily through a simple, friendly, user experience. Odoo - The next generation of ERP Software. Our Odoo team possesses vast and deep expertise in rapid offshore outsource software development designed to meet your organization's specific requirements and business needs. So you can use them in your projects as it's your own employee, They will be completely concentrating on your assigned work until the contract period and the assignment is over. There will be no worries about employment contract, legal proceedings, visa, leave, HR management overheads, training, etc like difficulties especially when an urgent requirement is to be completed. If you want to build or customize a module in OpenERP/Odoo for solving a specific problem or for your innovative curiosity to build something, we at Cybrosy is always ready to serve you by coming up with a simple yet cost-effective solution. Simply wish to say your article is as astonishing. The clarity for your submit is just great and that i can assume you're an expert on this subject. Fine with your permission let me to grasp your RSS feed to stay updated with coming near near post. Thanks a million and please carry on the rewarding work. Hel?o, just wanted to mention, I enjoyed this article. It was helpful. K?ep on posting! al? the time i use? to read smaller articles which as ?ell clear their motive, and that is also happening with this paragraph which I am reading now. It's ?oing to be ending of mine day, however before end I am reading this wonderful paragraph to increas? my experience.